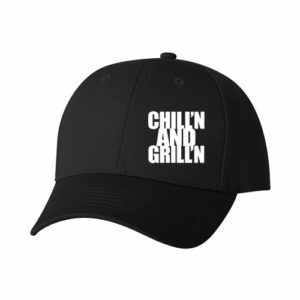 Cap off your day on the grill with a hat featuring featuring an original CharChill’n design. Whether you’re a “grill sergeant” or a “grill gone wild,” we’ve got a style that will capture your essence. 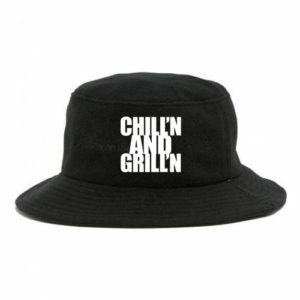 Hats off to you for stepping up your grill-side gear.